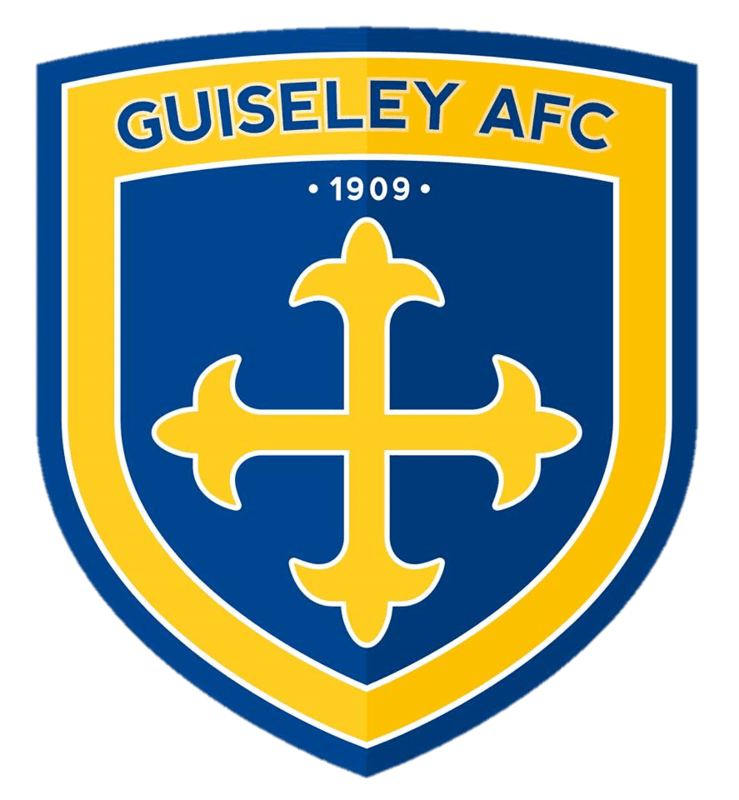 Guiseley AFC Supporters’ Club are holding two events as the season comes to a close with the first taking place on Saturday shortly after the penultimate home game of the campaign. The popular and traditional Race Night event is back sponsored by Hillcourt Plasterers. The first race starts at 6pm on Saturday 13th April in the clubhouse following the visit of Ashton United in the Vanarama National League North. ​The cost of a horse is just £2 and horses will be on sale at all home games including 13th April unless they sell out by then. The Tri Cast is just 50p a go and is available to purchase at the Supporters’ Club desk on home matchdays with a hefty prize up for grabs. Big thanks to the following businesses who have all sponsored races: Coopers Guiseley, Guiseley AFC Community Foundation, Guiseley Bar, Guiseley AFC Radio, Good Skin Days and ICM Debt Recovery. The event has been kindly sponsored by Hillcourt Plasterers with the First Team Squad sponsoring the tri-cast. 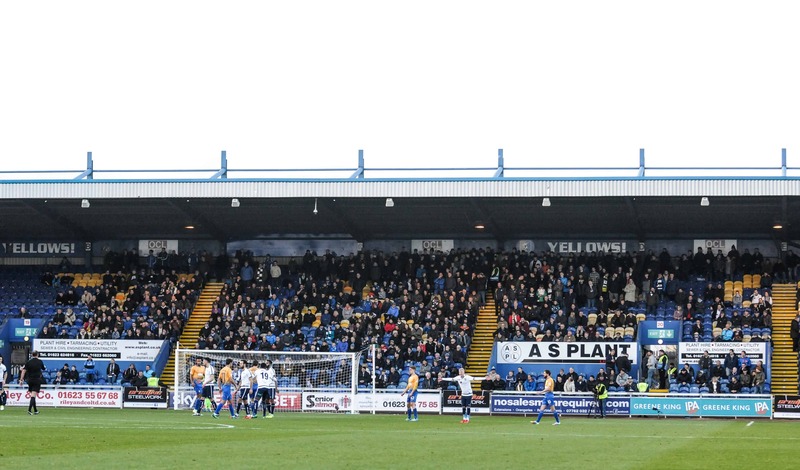 For more information please visit the Supporters’ Club website. Also taking place is an End of Season Cash Draw with tickets available from the Supporters’ Club desk at all home games for just £1. The draw will be held in the clubhouse after the last home game of the season against Darlington on Easter Monday 22nd April. Three cash prizes of £150, £100 and £50 are up for grabs for the winners. The draw will take place after the Craig Shearstone Guiseley AFC Supporters’ Club Player of the Season is revealed on the pitch with votes taken at the Supporters’ Club desk up and until half-time on Easter Monday.